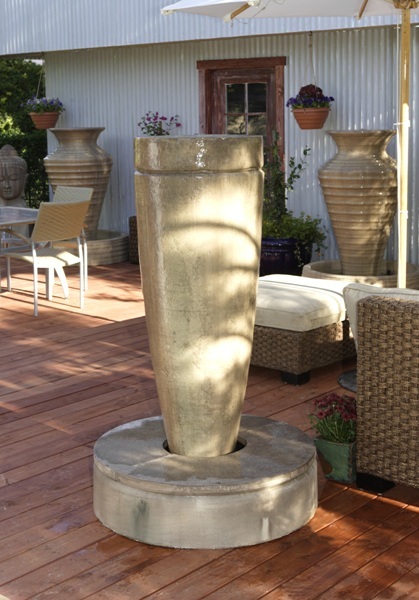 The sleek look of the Drum Fountain is sure to be a grand focal point of any space. 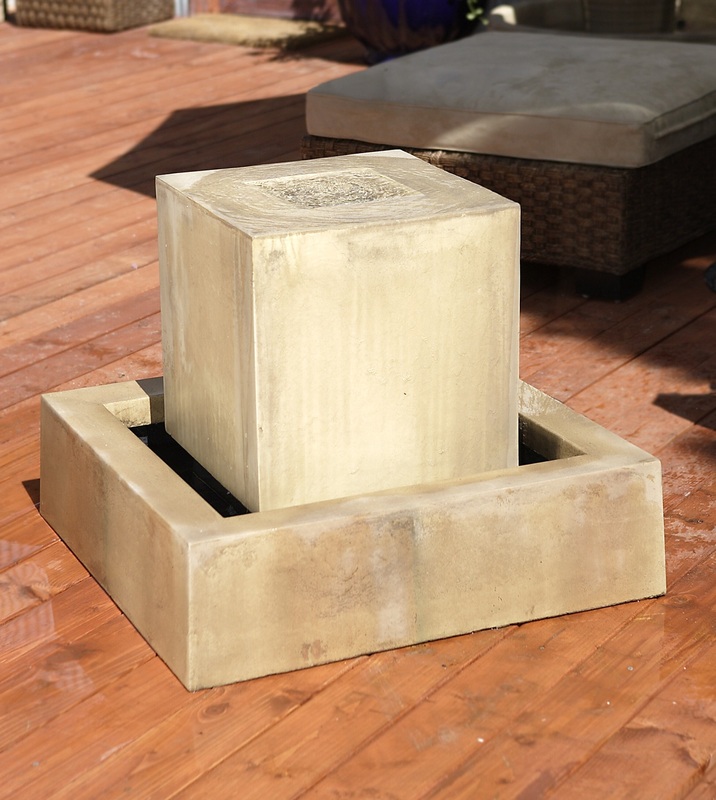 What makes this fountain stand apart from others like it, is it's base. Instead widening into a pool, it narrows guiding the water into a slight exit at the base. DIA 36" H 45" | 515 lbs.